As a financial planner, Jason Harris helped clients prepare for retirement. At the same time, he was building a real estate portfolio to replace his W-2 income. And last Thursday, he retired from financial planning (in his early 30’s!) to pursue investing full-time. What did that journey look like? 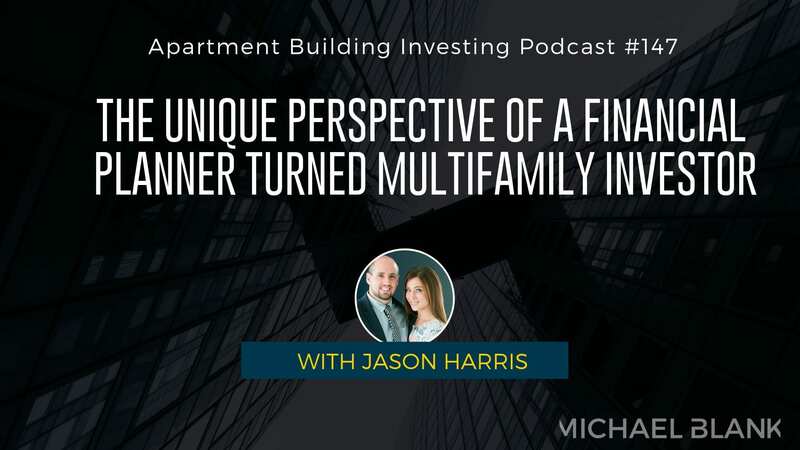 What strategies did Jason and his wife, Carrie, use to generate passive income with multifamily? Jason and Carrie started investing in real estate in 2010. Nine years later, they have a portfolio of 75-plus units and the couple is building a consulting business known as Creative Gains. With his background in financial planning, Jason offers clients a unique perspective on diversifying their portfolio with real estate. Jason and Carrie also run a successful property management company. Today, Jason joins me to discuss his last day of work as a financial planner and explain how his friends and family reacted to his decision to pursue real estate full-time. Jason walks us through his journey to financial independence, from the FHA loan he used to buy his first fourplex to the creative strategies he and his wife leveraged to build their portfolio. 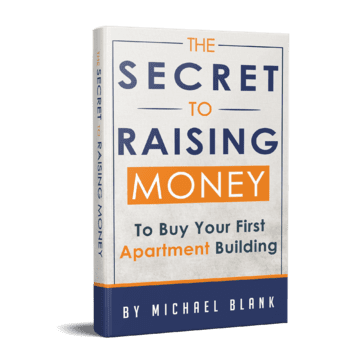 Listen in for Jason’s unique insight on making real estate investing a part of your retirement plan and get his advice around making the leap from a W-2 job to full-time investor!